Customer loyalty apps, rewards, and referral programs have earned their spot on the customer retention programs list for a very good reason; they get clients coming back! Since these programs are earned and not prepaid, they can work alongside your existing programs to increase overall customer conversion rates. Read to the end of this blog to discover the different types of referral and customer loyalty reward programs and how to use them as a part of your customer retention strategy to help boost your overall retention rate. This is part 5 of our series on customer retention programs and covers earned retention programs. Explore the different types of programs and their strengths and weaknesses. Learn how to diversify your customer retention programs to meet the needs of your clients and the business. Also discover the difference between reward programs that drive more repeat visits and ones that only reward after loyalty is already delivered. What is an earned customer retention program? Earned customer retention programs are any type of retention program where a client earns their free or discounted services instead of paying for them up front. 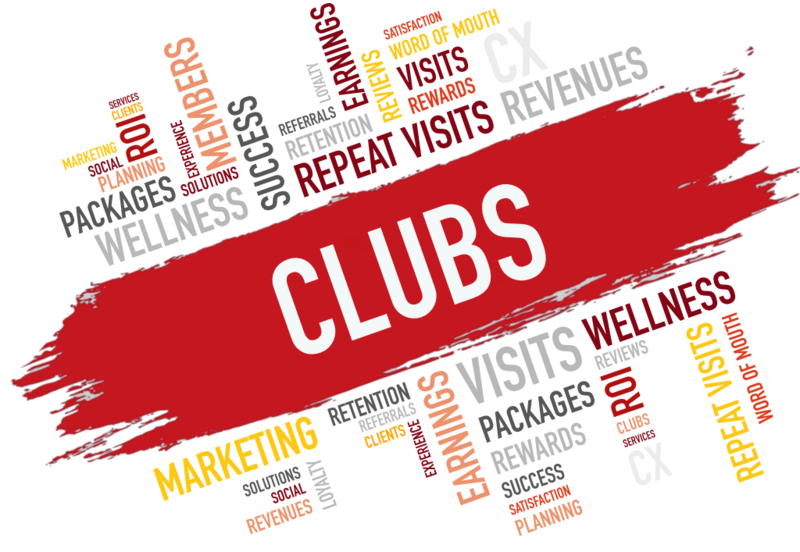 These programs are great for clients who like the service and want to come back, but are unwilling to paying a lump sum for a package or commit to monthly fees for memberships. Both of these programs are a valuable part of any customer retention strategy and can boost both repeat visits as well as generate new clients. 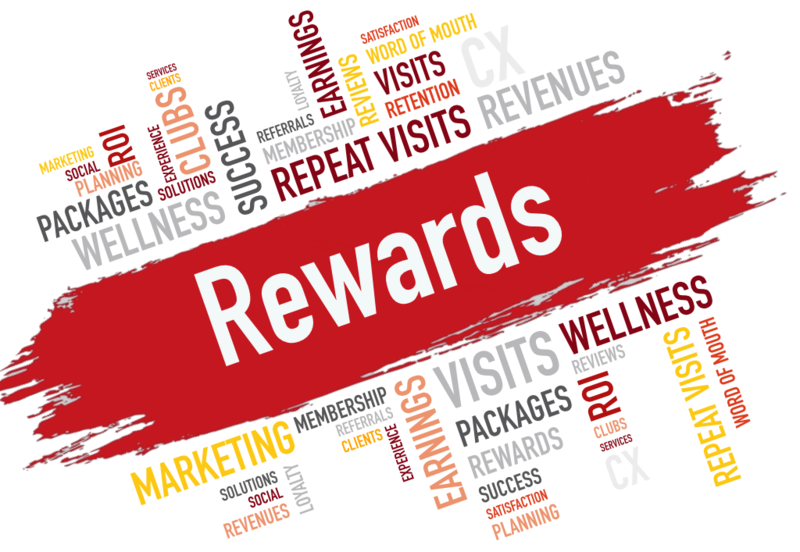 What is a customer loyalty reward program? Point-based rewards issue points based on defined actions that help the business achieve its goals. These actions could be visits, purchases, referrals or other word of mouth type advertising like social media posts and check-ins. When a client earns enough points, they can redeem them for a reward. Points-based reward programs have a history of over 100 years and have evolved with the changing nature of business. They are most effective when the rate of earning the reward matches the frequency of purchase or visits. Due to the rate of earning rewards, point-based systems tend to work better in some industries than in others. They work well for airlines, coffee & sandwiches, and grocery stores because the time it takes to earn a reward matches how often items are purchased. Service-based businesses, however, have lower success with points loyalty because the rewards take too long to earn to be effective. Time-based rewards, also known as frequency loyalty, is a newer form of loyalty invented by an owner of a wellness spa. This type of loyalty reward program was designed to work for service-based businesses. Rather than giving points to be earned over a series of visits, it gives direct discounts when a client visits within a period of time specified by the business. These discounts incentivize clients to return quicker which helps the business keep a full scheduler. Customer referral programs are a form of earned retention program where a client shares their customer experience with their friends and family in an attempt to get them to visit the business. When enough people visit after a referral, the client receives a free service or something else of value. With the advancement of tracking technology and social media reach, referral programs are seeing an increase in effectiveness over the traditional customer referral programs. What is the Value of an Earned Retention Program? 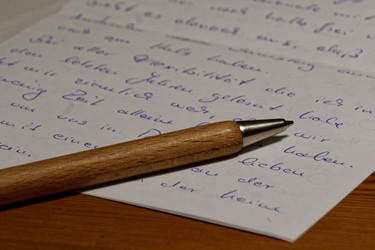 Earned customer retention programs help businesses in a couple different ways. The points-based loyalty programs get clients to come back by giving them points each visit to be redeemed for a reward. 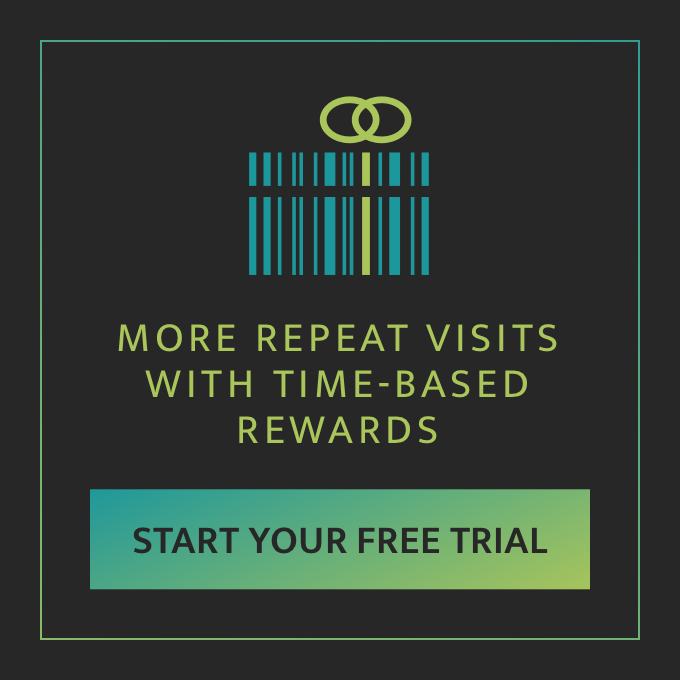 The newer time-based model, created by RewardMore, uses direct discounts when a client visits by a specified date to incentivize more frequent visits. Referral programs often give away free services to incentivize clients to share the business with their circle of influence. This both generates new clients and gets existing clients to come back. A great value in offering loyalty rewards and referral programs to clients is that it works in combination with existing prepaid customer retention programs. Since most clients don’t want to prepay their services, it provides another way to get them coming back. This means that the number of clients that opt into customer loyalty reward programs is significantly greater than those who purchase a membership or package. Even though the return rate for earned retention is lower than that of prepaid, the sheer numbers can make it produce nearly the same revenues. Since repeat visits represent such a huge potential for profitability, it is important that all clients have a program that suits their needs. Only about 30% will take the prepaid approach which leaves about 70% of a business’ clients with the need for a free program. This is why earned retention is very valuable. What are the Drawbacks to Earned Retention Programs? While earned retention programs will be used by more clients than prepaid, the clients will not make any financial or repeat visit commitments up front. This means the the business is not guaranteed any revenues or repeat visits from clients in these programs. Points-based reward programs also have other issues. Rewards for service-based businesses are often earned too slowly to be effective at truly creating loyalty in a client. The time it takes to earn a reward needs to match the frequency of visits. Point-based loyalty works great for airline miles because people use their credit cards every day anyways. So while it may take a year to earn a flight, people tend to fly less frequently so the earning of rewards matches the frequency of use. Point-based loyalty also works for low-cost daily items like coffee and sandwiches. Since these items are purchased daily, a customer will receive a reward quickly. When it comes to service-based businesses, however, point-based loyalty breaks down. If a massage client receives a free massage after purchasing 10 massages, they will not earn a free massage for 6-10 months. This doesn’t create a strong enough “loyalty attachment” to be effective. Other ways points-based loyalty is ineffective is the perception of rewards a client will receive. Many have used these reward programs at grocery stores that used the program more to track client purchases than they did actually rewarding clients. They offered low value rewards that customers didn’t care for so they became skeptical. Lastly, points-based loyalty does nothing to bring a client in sooner. Given the time-based nature of service-based businesses, the frequency of client visits is extremely important to the success of a business. When clients visit more frequently, the business has less empty space in their scheduler. The same amount of points are earned if a client visits in a week or in six months. RewardMore addresses these issues for the service-based industry. By providing direct discounts as rewards for a client visiting more often, clients receive real value for their continued loyalty. When clients discover this type of customer reward program, they tend to prefer it to points because they get to use more services at a price they can afford. Businesses also like this model because it gets their clients to visit more frequently, insuring their scheduler remains full as any unused space is lost potential revenues. Referral programs have some drawbacks as well, mostly in the area of management. Clients are generally not as organized as a business, and while they may tell a person about the business, that person may not mention it. This leaves the business with no record of the referral. When the client comes in and asks about the referral credit, the business has no way of verifying and must take the client’s word for it. This can lead to abuses of the program. Retention programs are a vital part of any business’ health and success. Without good programs in place, and correctly fitting clients with the program that serves them best, a business will find it difficult to thrive. Since the cost of new client acquisition is so high, depending on new clients for a bulk of the revenues is a business model that produces lower profits. 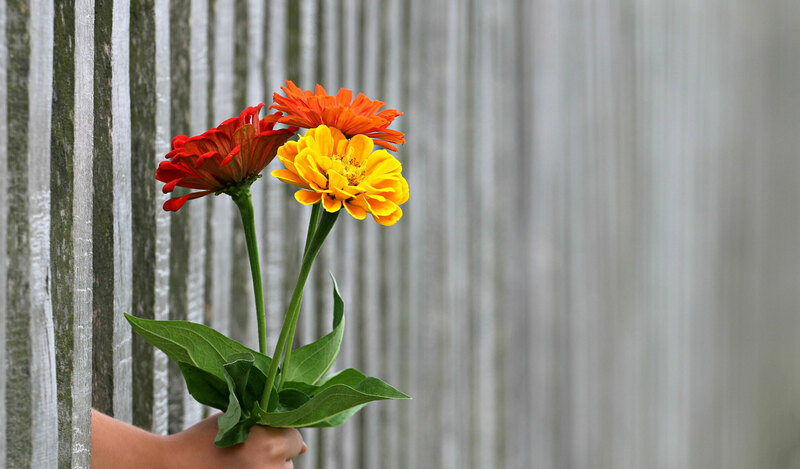 An effective customer retention strategy will reduce costs for the business and generate far more revenues to create a more successful company. Customer loyalty apps, referral, and rewards programs are a powerful way to compliment your existing retention programs to drive overall retention and increase customer experience significantly. 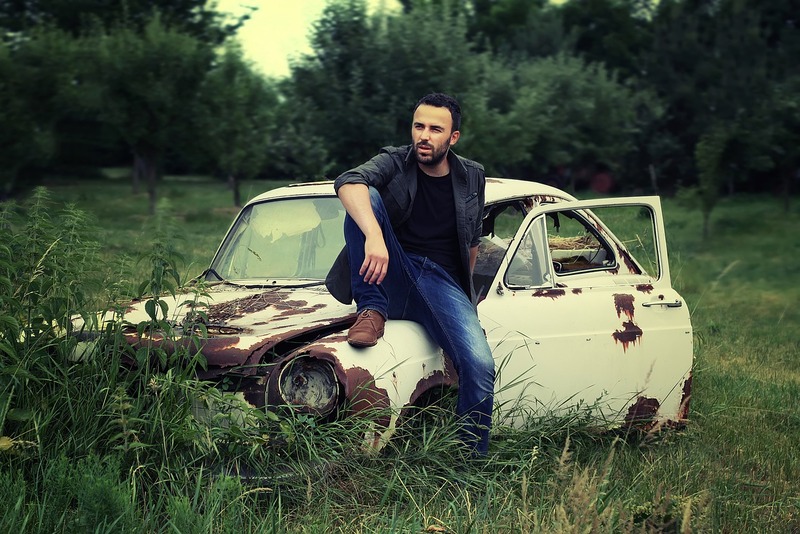 Are You Running Your New Business with an Old Model?